No matter how attractive your page looks or how much traffic you’re generating, you’ll still need to use persuasion techniques to create impressive conversions. You can successfully optimize your conversion rate with the help of the six persuasion techniques mentioned in the book written by Robert Cialdini in 1984. For three decades, these strategies have been an integral part of the marketing world. If you regularly visit marketing sites and read related posts, you’re probably acquainted with Cialdini’s six principles of persuasion. Let’s take a look at each of those principles and how some businesses are making use of them. Using these six persuasion techniques is paramount to boosting your conversion rate and bottom line. The principle of reciprocity works on the idea that when someone does you a favor, you feel obliged to do them one in return. Think about how we feel inclined to follow back someone on Twitter or Instagram just because they’re following us. We naturally feel like we “owe” someone when they do something nice for us. You can use reciprocity to optimize your conversions by providing visitors with something they would value. Then, they can give back to you in some way. 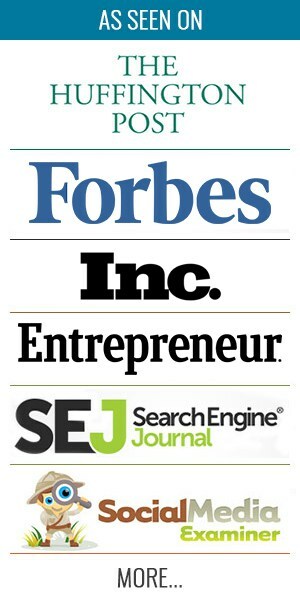 This technique has been successfully implemented by many successful sites and businesses. Let’s take for example how HubSpot used recriprocity by offering their Marketing Grader tool for free. They relied on the idea that customers happy with the free service were more likely to return the favor in another way. Within the first three years, the earlier version of this tool, Website Grader, ended up analyzing over two million sites. This principle is based on the fact that once we’ve made a commitment to do something, we feel an obligation to follow through. The commitment principle is used in conversion optimization to get visitors committed to a certain course of action. Once they’re committed, they’re more likely to stick with it. An excellent example of commitment and consistency was also shown by HubSpot. The website offered a 30-day trial of their Marketing Grader tool to site visitors. After being committed to this trial run, customers were much more likely to sign up and purchase the tool. Another of the persuasion techniques is social proof. This is based on our innate desire to “follow the herd”. When you’re trying out a new product, you’ll likely first consider its popularity and the quality of its reviews. If we’re unsure about an online purchasing decision, we usually rely on social proof to guide our way. Let’s take a look at how Amazon uses social proof so that customers can determine which products they should purchase. 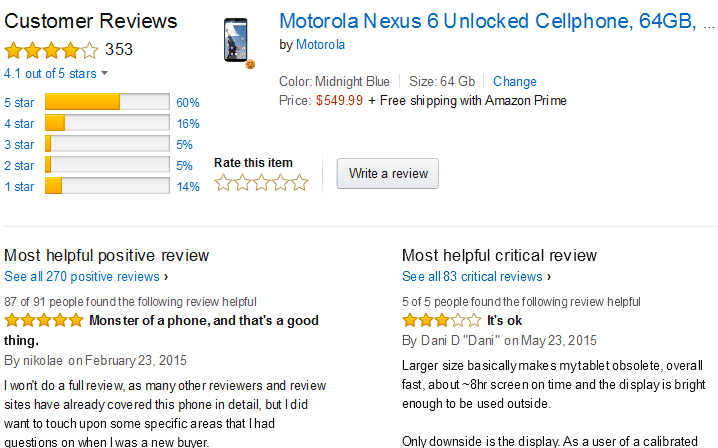 Each product has a star rating showing how previous buyers have rated the item in question. Shoppers are more compelled to make a purchase when they know that the item has a high rating. According to the persuasion principle of liking, the people we like tend to have a strong influence on us. Whether we notice it or not, we rely on the opinions of others to make purchasing choices. Your circle of influence could include friends, family members, celebrities, TV personas, athletes, etc. 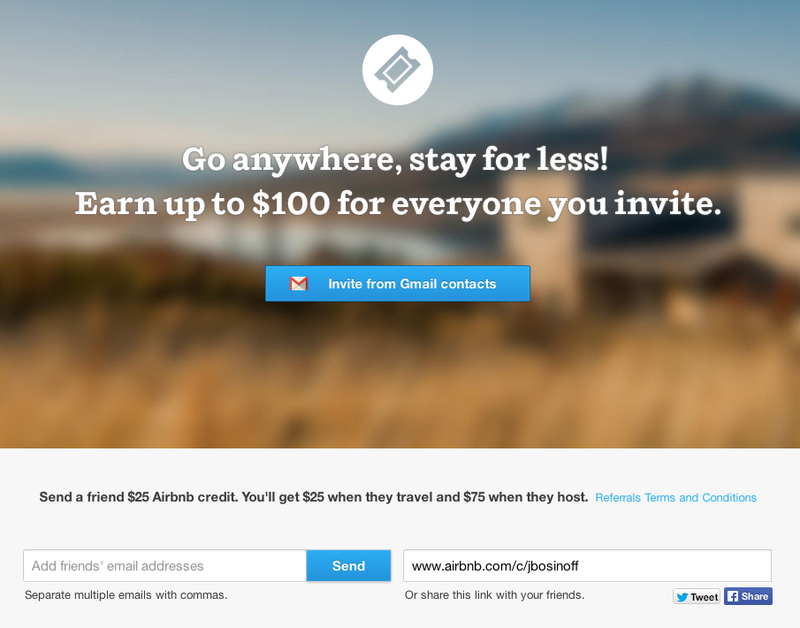 Airbnb, an online community marketplace, made use of the principle of liking. They eventually boosted their daily signups by more than 300%. Instead of having a random listing next to their logo, they simply switched to greeting potential users with a friendly, smiling face. Authority is one of the prominent persuasion techniques created by Cialdini. This principle states that most people feel obligated to follow the command of someone who’s in a position of leadership. Therefore, we’re more likely to follow the recommendations of someone we perceive as an expert or authority figure. 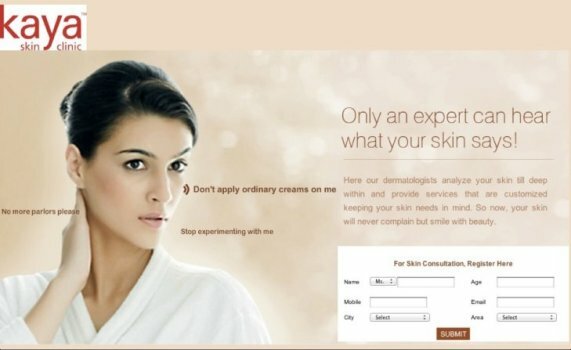 With the help of the marketing agency Ultraviolet Digital, Kaya Skin Clinic was able to successfully implement this principle and see a 22% increase in sales. The simple addition of the word “expert” in their site’s opt-in form worked wonders. Among the most powerful persuasion techniques is scarcity. This was founded on our belief that items that are rare or relatively scarce are more valuable than others. Limiting the quantity on even the most common products can persuade many consumers to buy then and there. The same holds true in terms of time limitations or fast approaching deadlines. Amazon use the scarcity principle in each of the deals. As a result, users are persuaded to fork over money and buy the product quickly within the limited time. 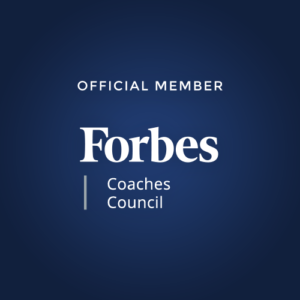 The four-point persuasion system developed by Aristotle has been reprocessed multiple times. The most common version is the AIDA model. This model can be successfully implemented as persuasion techniques to increase sales. AIDA stands for Attention, Interest, Desire, and Action. The AIDA model signifies the importance of business-to-customer relationships and a proper understanding of basic, yet essential, marketing processes. It stresses the importance of first attracting the customer’s attention before rousing their interest by demonstrating the benefits of a service or product. It then moves on to creating a desire to purchase by providing solutions to a problem. Demonstrating how the product or service can be applied in the customer’s life is key. 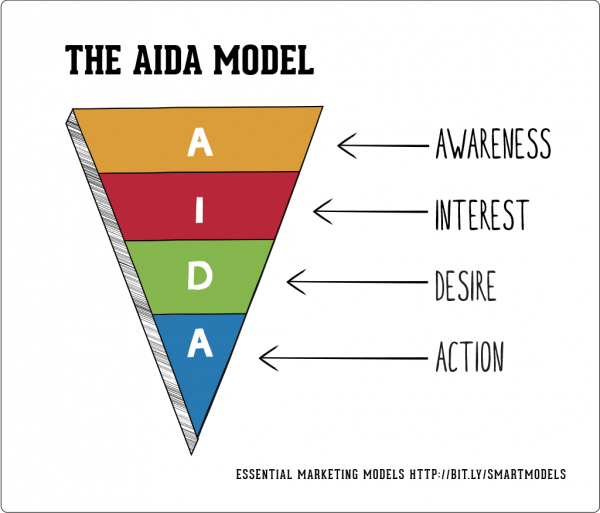 Finally, the AIDA model ends with the need to have an effective call-to-action. eCommerce stores have an average conversion rate of 2-3%, whereas physical stores have an average conversion rate of approximately 20-40%. You might be wondering why there’s such a stark difference in these numbers. Why are the rates so low for eCommerce stores? The fact of the matter is that when we shop at a physical store, we’re more open to things that may not be possible online. For instance, you can check out the smell of different perfumes before deciding to buy one. You can also consult with a sales clerk on how a certain dress fits you. The top-performing online stores have conversion rates ranging between 15% and 30%. Schwan’s, being the best-converting website, has a conversion rate of 41.7%. The secret to their success is that they use persuasion techniques for making conversions and increasing their sales. Persuasive web design is based on the common behaviors displayed by humans, such as our craving for social acceptance. Most of us are more likely to buy into ideas that are popularly accepted by society. We don’t want to be left out, so we follow the crowd and the latest trends. We also seek simplicity, so it’s easier for us to be persuaded if there’s only a few easy steps. Confidence is crucial when it comes to marketing and persuasion. Confidence is naturally associated with expertise. The more confident you are, the more likely you can persuade people to buy your products or services. Persuading people to buy into the message you’re sending is infinitely easier when you start with something they could easily agree with or relate to. Instead of pointing out the negative features, focus on and emphasize the positive points. You’ll have a more persuasive advantage if you frame your messages positively. People are more likely to make a purchase if you tell a captivating story that piques their interest. Most potential customers don’t want to be throw a bunch of numbers. Like the previous point, taking a personal approach can helpful. You should show real reviews from real customers with their real names. Persuasive design has been successfully employed by many businesses in increasing their conversion rates. For example, in the case of the holiday portal Allinclusive.no, a simple change in their rotating campaign banner was able to generate a 53% increase in conversions. You too can make use of easy changes in your website design and implement persuasion techniques to raise your sales. Great article with solid suggestions – thank you!